Diane Clise and her family moved here from the Ann Arbor Area about 25 years ago. That was when she first began oil painting which led to watercolor painting. This moved her to teaching children and adults in the joy of painting with watercolor. She discovered many more creative ventures including encaustic, which is painting with melted beeswax, watercolor batik techniques on rice paper, and alcohol inks. Diane especially enjoys the freedom and versatility of watercolors and its many possible techniques and focuses on her Michigan landscapes. She attempts to capture the colors of the many seasons of nature that have so touched her life. She has taught, displayed in galleries and has had exhibitions and shows in Chicago and various areas of Michigan. Her work has been published in “Fine Arts of the Great Lakes,” by Phyllis A. H. Dobson. In 2011, she was the Artist-In-Residence in Glen Arbor. She won “Best of Show” at the 2015 Art Reach Small Works Juried Art Show in Mt. Pleasant with one of her vibrant alcohol ink pictures. Currently, she is one of the selected artists in the “50 Artists of the Great Lakes Bay Region” on exhibition in Bay City. 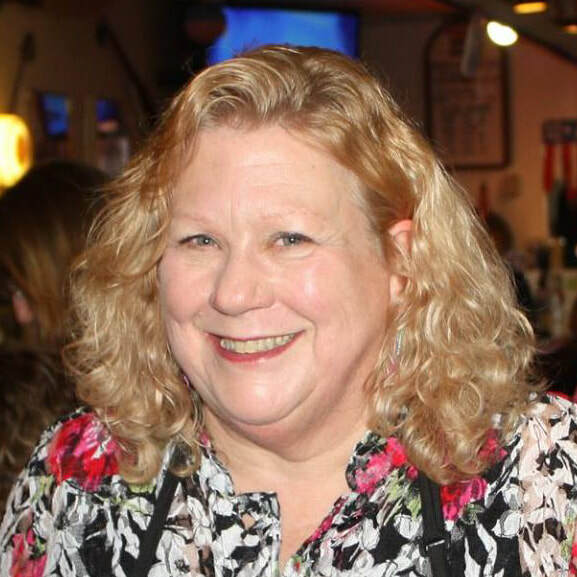 Diane is very active in a number of community organizations and has been a member of the Creative Arts Guild of Mid-Michigan for over 20 years serving in a variety of positions. Professionally, Diane has been a registered occupational therapist for the past 45 years and for the last several years has been involved with a VIS grant program which connects hands on artistic opportunities with Gratiot County special needs students. Diane has been one of the primary visionaries for our Community Art Center. She has donated endless hours to its development and programming, using the resources and volunteer members of the community to make a shared vision into a reality. She teaches regularly for ACAC, continues to actively move our organization forward, and presently serves as immediate past-president of the board of directors for Alma Community Art Center.